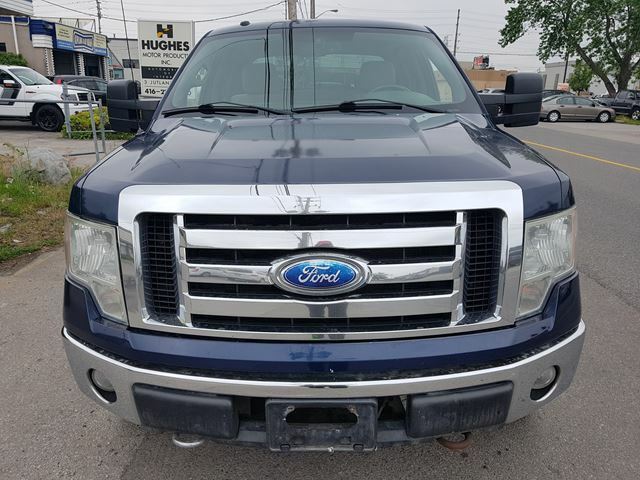 2009 Ford F150 XLT Crew Cab Comes Fully Equipped with: ABS, 4WD, Traction Control, Cloth Seats, All Power Locks and much more. Call Hughes Motor Products today.Vehicles guaranteed, certified. Financing available. All credit applications accepted & carefully reviewed regardless of credit rating. We are happy to assess all trade-ins. Serving Toronto, (Etobicoke, North York, Scarborough), Mississauga, Burlington, Cambridge, Guelph, Hamilton, Milton, Oakville). 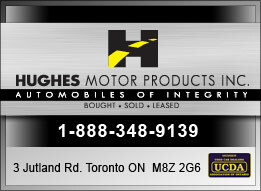 Welcome to Hughes Motor Products Inc’s online showroom. 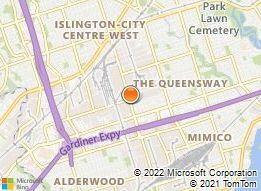 Our dealership is located in Toronto. Looking to buy a car or truck? View our inventory of used cars for sale and contact us to schedule a test drive. Incorrect verification code. Try again. Note: Please ensure our website is compatible with your version of Internet Explorer. Click on the compatibility icon ( ) in the URL address field.